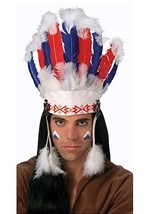 Help lead your people to a peaceful and prosperous life in this feather American Indian headdress. 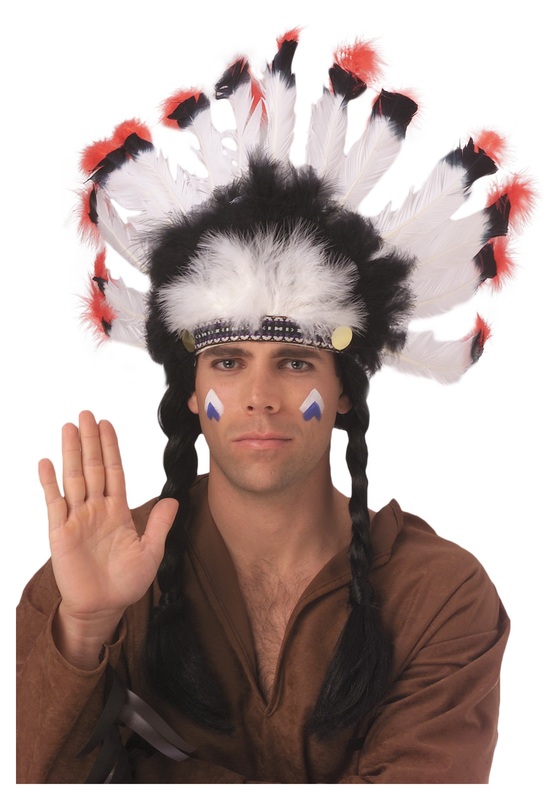 This fun and authentic costume accessory is secured in place with an elastic and features a black band with traditional design pattern. 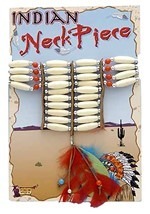 It is accented with gold circles on the ends and 14 faux, feathers attached for an authentic look. 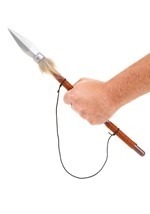 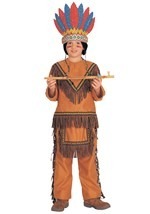 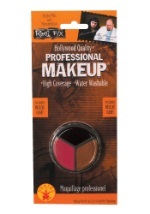 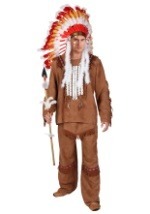 Pair with any of our Indian costumes and add toy weapons for a fun Halloween costume.